DAY TWENTY-FIVE: Time. The past month, I’ve been having and incredible time. 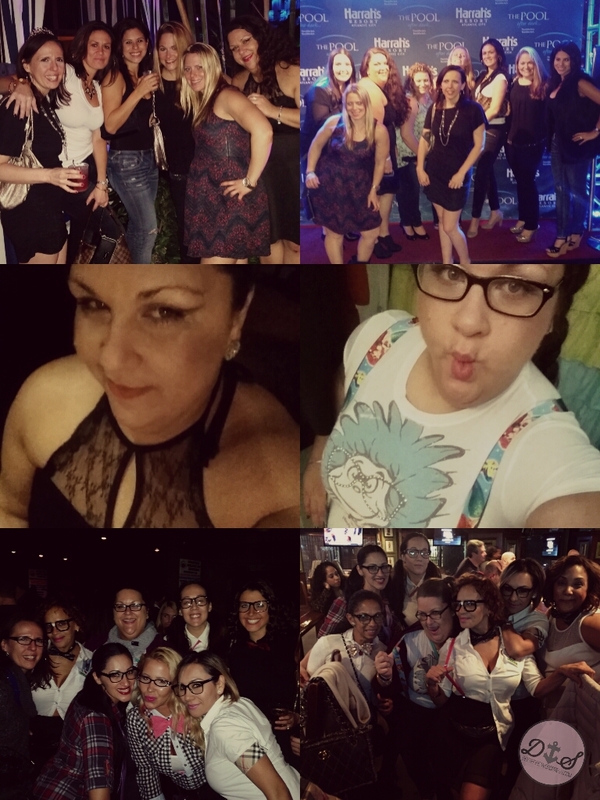 From my friend Lynda’s bachelorette party, to my Nerd Birthday Bar Crawl. I’m fortunate to have a bunch of crazy and fantastic women around me. Can’t wait until next weekend, when Lynda and Jay say, “We’re hitched!”. Next Post Update: My Crazy Life!